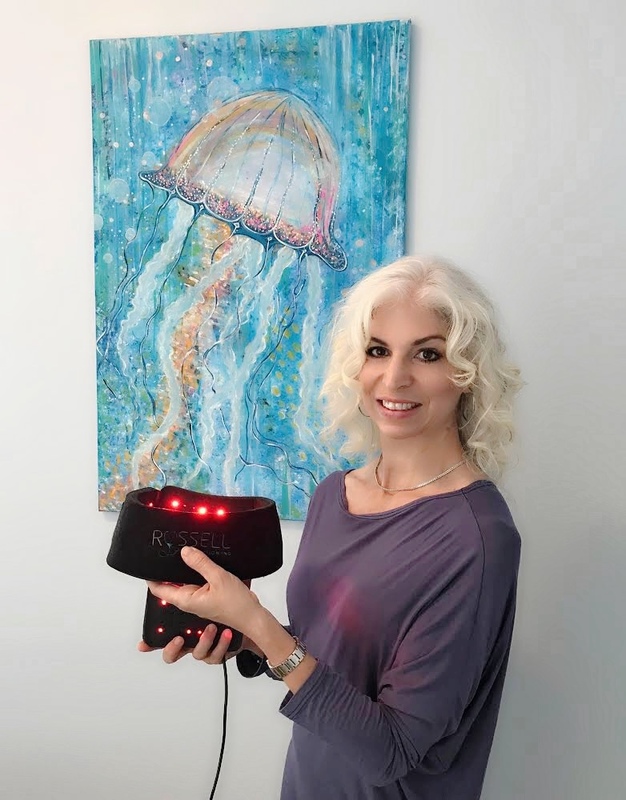 Join us for our FREE Intro talk and learn how Infrared light therapy harnesses the healing power of infrared wavelengths of light. When infrared energy is delivered to injury sites and other painful areas, it dramatically increases circulation, reduces inflammation and promotes healing. What Conditions Is Infrared Light Therapy Good For? *The Near InfraRed device is FDA cleared for increasing circulation and reducing pain.